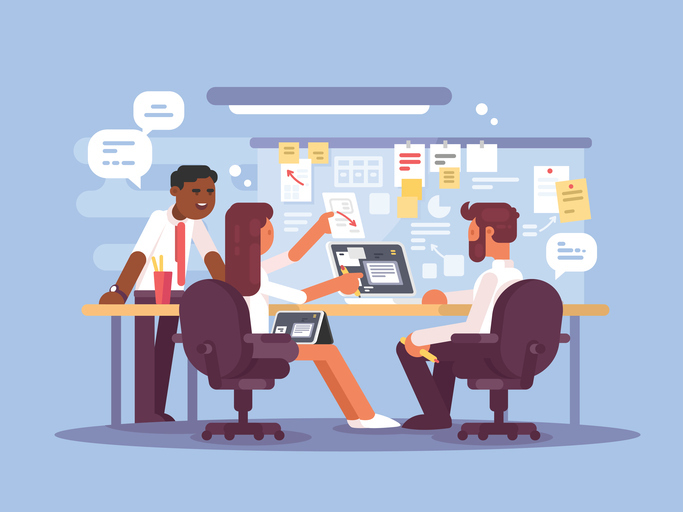 Making the Most of Collaborative Projects | Keisha N. Blain, Ph.D.
One of the most exciting aspects of being an academic is having the opportunity to collaborate with other scholars, especially when you share similar research interests. It can also be one of the most frustrating aspects. While collaborating with others brings a myriad of benefits, it also has many pitfalls. For early-career academics, in particular, collaborative projects can be very rewarding. An opportunity to work with a senior scholar in one’s field, for example, can be advantageous for your career. It can raise your visibility, and in ideal cases, these senior scholars can serve as your mentors in the process. Collaborations with other junior scholars can be equally rewarding, especially when you get along well and are equally committed to completing a project within a specific time frame. But collaborative projects can also derail a junior scholar’s career, especially when you’ve yet to make significant progress on your own monograph. The unfortunate reality is that, in far too many cases, junior scholars bear the brunt of the responsibilities in collaborative projects, while senior scholars receive more recognition in the field. Power dynamics certainly play a role in these interactions, but in many cases, senior scholars are stretched so thin that when they take on a collaborative project, they may or may not be able to commit much time to it — even when they truly desire to do so. As a junior scholar, I have had the opportunity to collaborate with a diverse group of scholars — some senior and some junior — on a variety of projects, including three edited volumes (one published and two in progress), a special journal issue, and several public syllabi. In the process, I have experienced both the rewarding and frustrating aspects of scholarly collaborations. While no one experience is representative of all, I have found the following advice to be especially helpful when collaborating with other scholars, regardless of their academic rank.